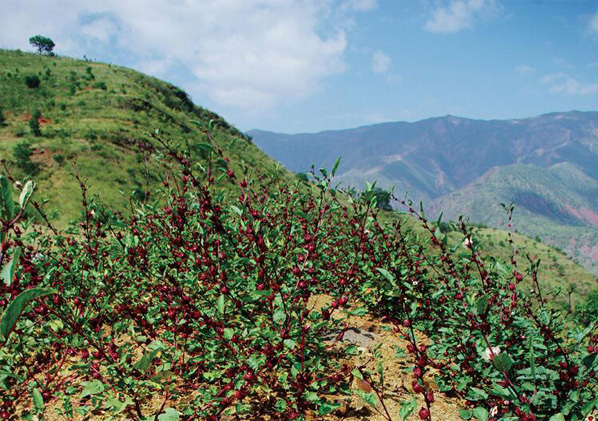 The hibiscus is planted in the highland of West Yunnan in natural way. Here the land is wild. 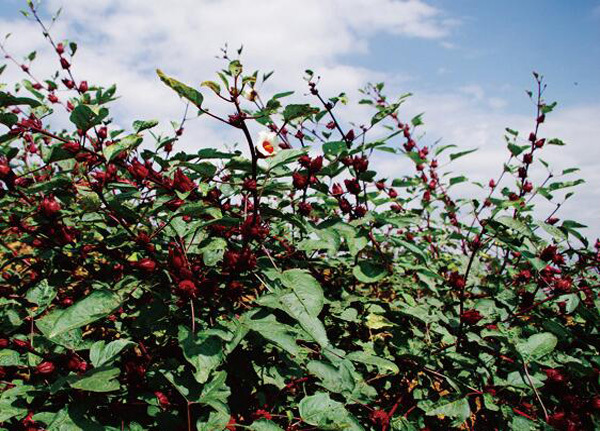 There are lavish sunlight, and the temperature varies greatly in the night and day time. 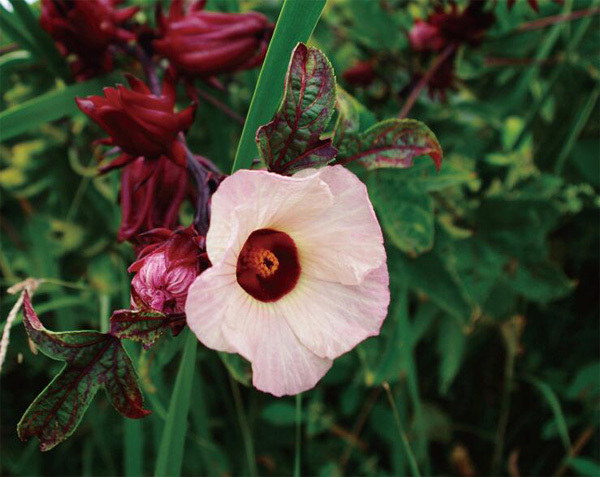 The growing surroundings is ideal for high quality hibiscus. 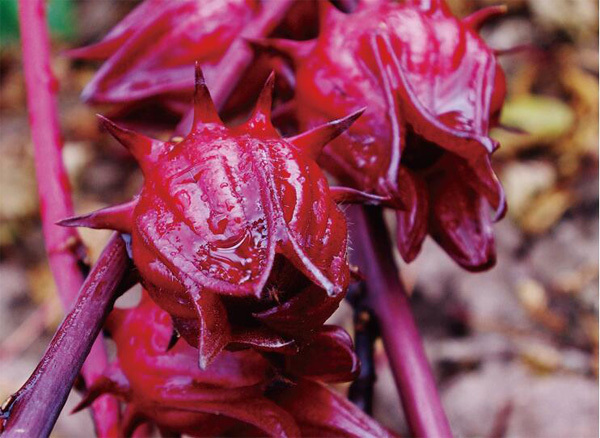 Look at the thick pulp and bright red color of the hibiscus. It is very good quality one. 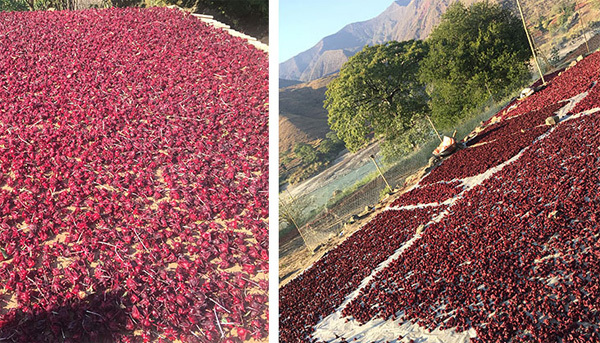 The highland hibiscus is harvested in end of October. 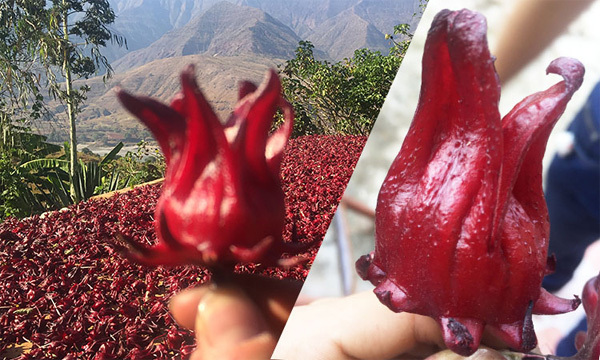 The strong sunlight and dry air in the Yunnan highland is quite enough to have the hibiscus dry under the sunlight fast. 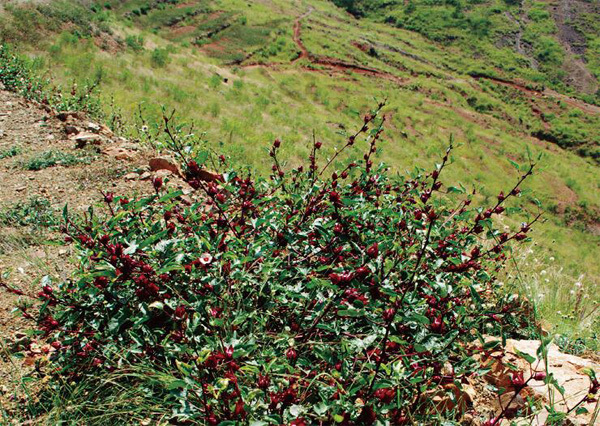 By the way, the quality of the hibiscus is very well kept. 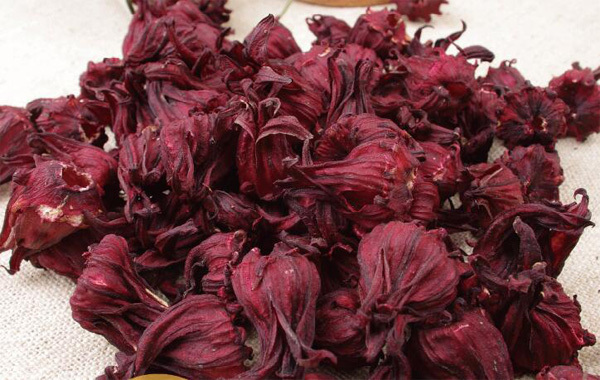 The flavor and taste of the hibiscus dried by sunlight fast is very natural fruity. 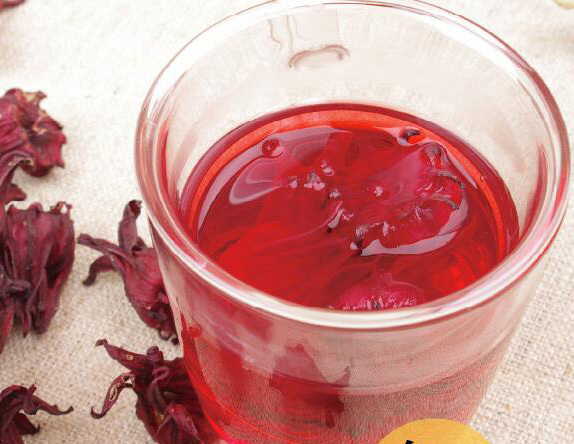 Hibiscus is the miracle flower which has rich content of Vitamin C, Protein, Malic acid, Polysaccharide and minerals iron and sodium. 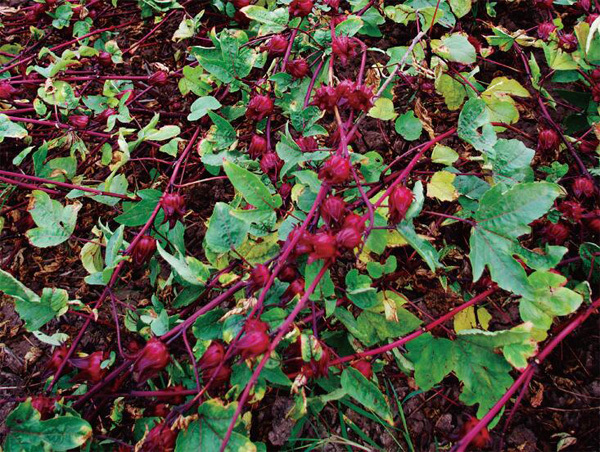 It gives kind of sour flavor due to the rich Malic acid.